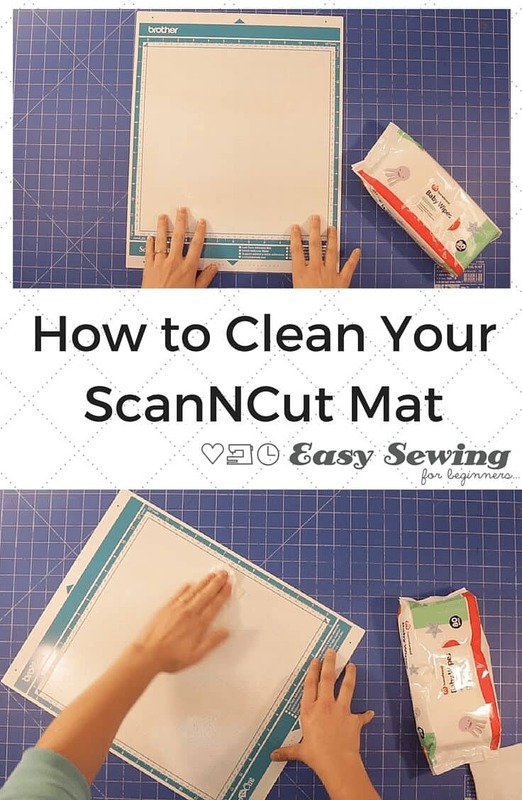 You can lose the tack on your ScanNCut mats pretty quickly. A build up of dust, lint and hair is to blame, I show you a quick and easy way to clean your mat and regain some of that tack. It’s pretty quick and simple! 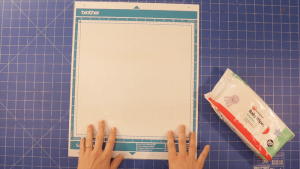 If you try the method below and you still don’t get back the tackiness you want, then I am preparing a tutorial showing you how to completely restick your ScanNCut in another video. Keep an eye our for it in the near future! Keep scrolling for photo instructions if you don’t want to watch the video! 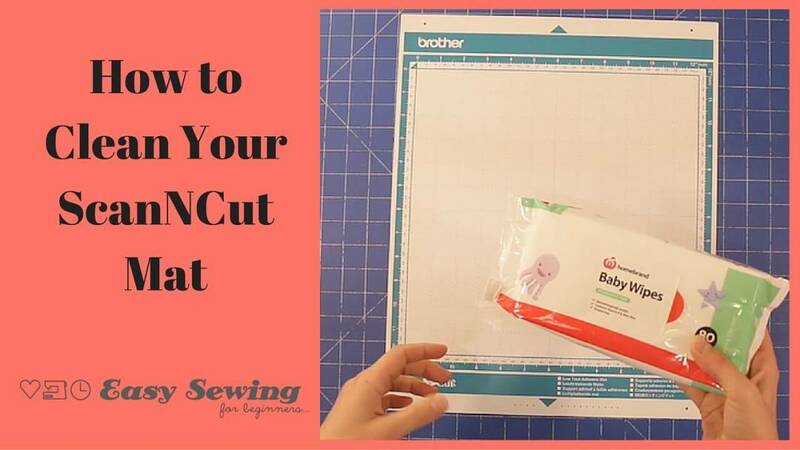 Using a baby wipe, wipe over the cutting area to remove all the fluff, lint, hair and whatever else is sticking to that mat! This is pretty much all you need to do. If you don’t have baby wipes on hand, then washing your mat with warm soapy water and a cloth should work fine, too. Just don’t be too forceful as it may remove the tacky glue. The mat won’t feel tacky at all while it is wet, but once it dries you will definitely be able to feel it. 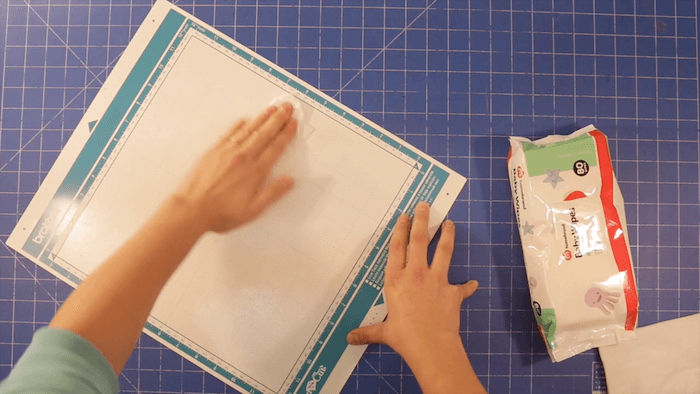 If this method does’t help bring the tack back then it may be time for a new mat or you can try retacking your old mat with these instructions coming soon! Happy ScanNCutting (or cleaning) and I’ll see you next time!